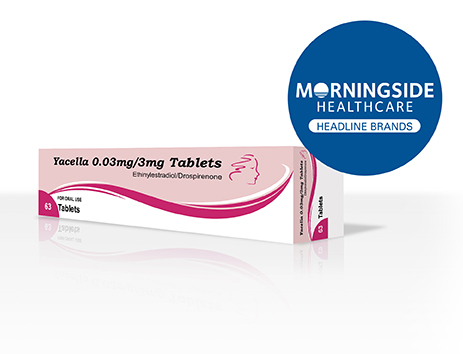 All women are different, therefore Morningside Healthcare markets a range of high quality branded contraceptive pills to meet women’s individual needs. For more information about Morningside Healthcare’s range of contraceptives please visit our dedicated website for healthcare professionals and patients. 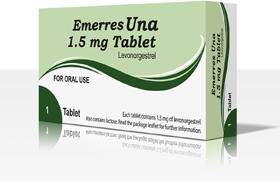 If you are a woman who has been prescribed a Morningside Healthcare contraceptive then the Morningside Healthcare contraceptives website contains lots of useful information about the particular Morningside oral contraceptive brand you have been prescribed. 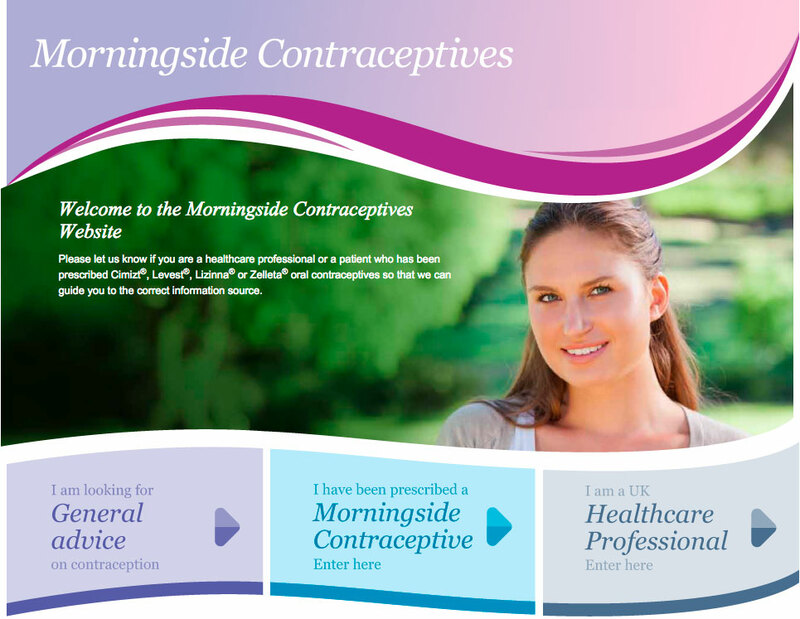 For Healthcare Professionals there is a dedicated section of the Morningside Healthcare contraceptives website which offers patient support materials and prescribing information for our range of oral contraceptive brands. resources for use in patient consultations.